Samsung Pay has officially launched in China with the aid of China UnionPay, one of the country’s largest banks. The mobile payments service has been tested somewhat extensively in South Korea and other markets, where it has found modest success. Samsung believes that the service will find a foothold in China, as many consumers are mobile-centric and interested in using their devices to shop for and purchase products. 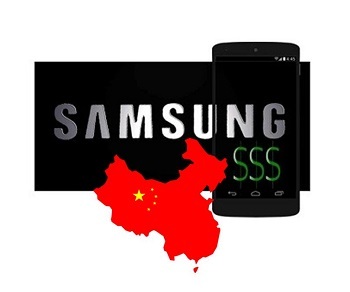 Samsung is the latest company to break into China’s mobile commerce market. This market has been growing quickly over the past few years, with several organizations working to find success in this sector. Companies like Apple have also come to China in order to make mobile payments more accessible to consumers. While foreign companies may see promise in the Chinese market, they may find it difficult to find the success they so desire. This is because of the massive companies, like Alibaba and Tencent, that have already established a foothold in the mobile payments space. 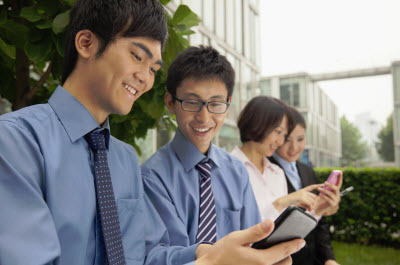 Both WeChat and Alipay have become extremely popular among consumers in China. These services also have the support of prominent financial institutions, giving them the ability to connect with a wide variety of consumers throughout the country. Samsung and Apple lack this well established support, though they are backed by some of the country’s major banks. As such, they may find it difficult to promote their services over those being offered by larger players in the mobile commerce space. Samsung Pay may find support among consumers because of its security features. Security, or lack thereof, has been a major concern for many consumers, which has prevented them from participating in the mobile payments space. Samsung Pay features support for a fingerprint scanner, which can be used to authenticate a transaction. This makes the service somewhat more secure than its competitors, though more companies are beginning to use biometric technology in order to make consumers comfortable with the idea of mobile payments.